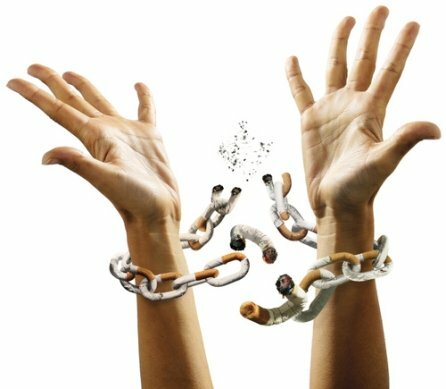 If you’ve had the habit of smoking for a while, you most likely have thoughts that center around if quitting is worth it. And most times after many failed attempts at quitting, due to the craving drawing you back to square one, you most likely give up, thinking the damage is done already, so there’s no point in trying to quit. However, before giving up once and for all, you might want to just sit back and rethink it all. Though you may not know it, your body, even though battered continually in defeat after many tries of quitting, has a marvelous ability to heal itself quicker than you think. Most times, it is only limited by your willpower. In less than the amount of time it takes you to watch your favorite show on Netflix, your body has already begun the process of healing itself. After about 20 minutes into your quitting process, your pulse and blood pressure start dropping to normal, while your hands and feet heat up to their usual healthy temperature. After spending a good deal of time at work, you have about half the amount of nicotine and carbon monoxide left in your blood as when you first quit. What’s the value of this, you might ask? Carbon monoxide is a chemical in cigarettes that deprives your blood of oxygen. This results in your brain not getting enough oxygen to function properly, which can cause seizures. But with time, as the levels drop, your bloodstream is cleared, leaving oxygen to flow freely. At this point, there’s the likelihood that you may already be battling early cravings and doubts concerning the whole process. It’s normal and shouldn’t get you panicky. Rather than indulge the cravings, find something else to distract you from the cravings until they pass. Midway through your first day in quitting, your carbon monoxide level would have reduced drastically to normal, thus easing the flow of oxygen in your blood. If you smoke a pack a day, you’re twice as likely to have a heart attack as a nonsmoker. But go one full day without a cigarette, and you’ve lowered your chances. That’s huge. 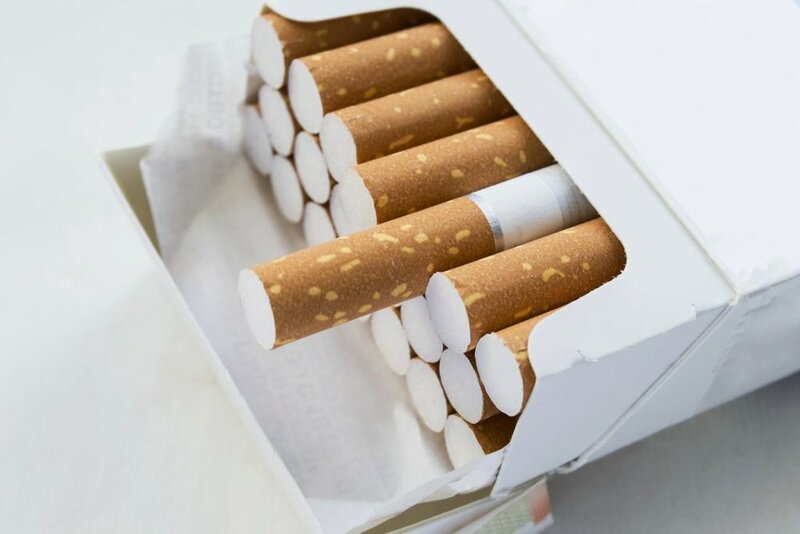 Two days down the quitting line, you would have lowered your chances of a heart attack from smoking, as your body is already actively cleaning out the junk of cigarette and nicotine. At this point, your sensory nerves of taste and smell begin to heal. This would be a good time to treat yourself to something tasty and fresh. You might want to note that at this point the cravings become intense, causing anxiety and doubts about your quitting journey. Relax, it’s normal. Just stick to your quitting and distract yourself more from the cravings. Going to see a movie or taking a walk on the beach should ease the strain. With day three drawing to a close, you will discover that you breathe easier and have more energy. This is due to your lungs recovering, and they will keep getting better. At this point in faithfully sticking to your quitting, you’ll discover that your energy has greatly increased because your lungs are stronger and clearer, your risk of heart attack has greatly reduced, and your blood flow has improved. Congratulations, you’ve made it through the most difficult part of withdrawal, and the cravings are minimal now. However, don’t relax just yet: stick to your plan. Here, your breaths are even clearer, and you can take deeper ones without fail. Rather than a raspy cough, you get to clear your throat more and build resistance to cold and some other illnesses. Having reached the milestone year one, the risk of heart attack and any other complication has been halved. Though the cravings are already done for, you should however still stick to your plan, and maintain a healthy diet to enhance your body’s functions. Having spent five solid years not smoking, your risk of a stroke and cervical cancer are now equal to that of a non-smoker, and your healthy diet makes it better. Unlike someone who still smokes, the risk of you being embattled with lung cancer has been halved, and your larynx is strengthened against any defect from smoking. Finally, after a good 15 years of not smoking, your risk of heart disease is virtually nonexistent, like that of someone who has never smoked. 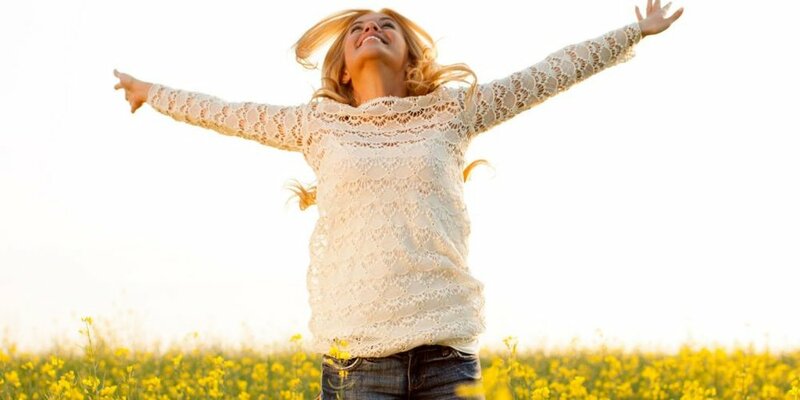 Your body has successfully healed, leaving you relieved and revitalized. Looking back now, it’ll seem like just yesterday you embarked on the long journey to freedom from smoking. At fifteen years and counting, you realize that the difficulties earlier experienced are nothing but haze in your memory. Congratulations on quitting.